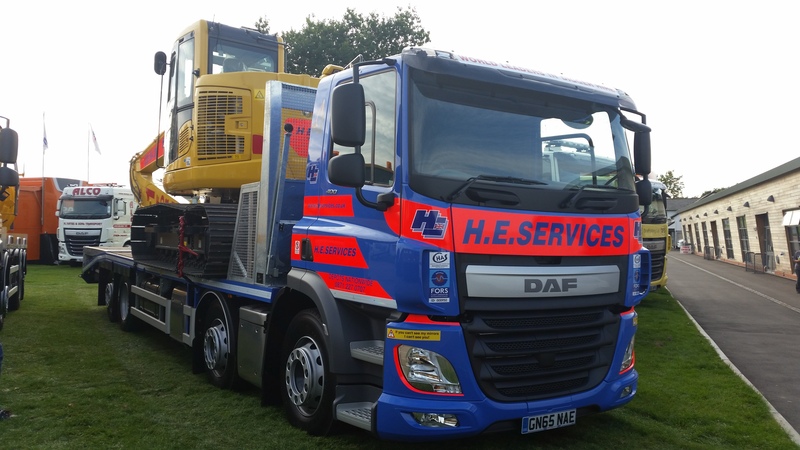 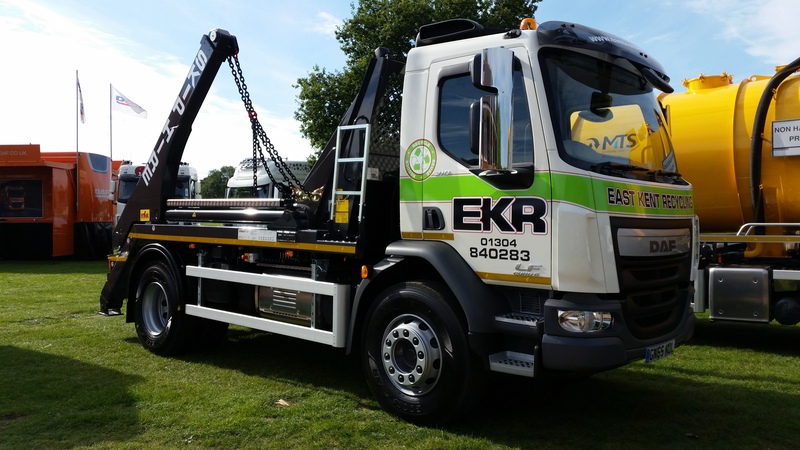 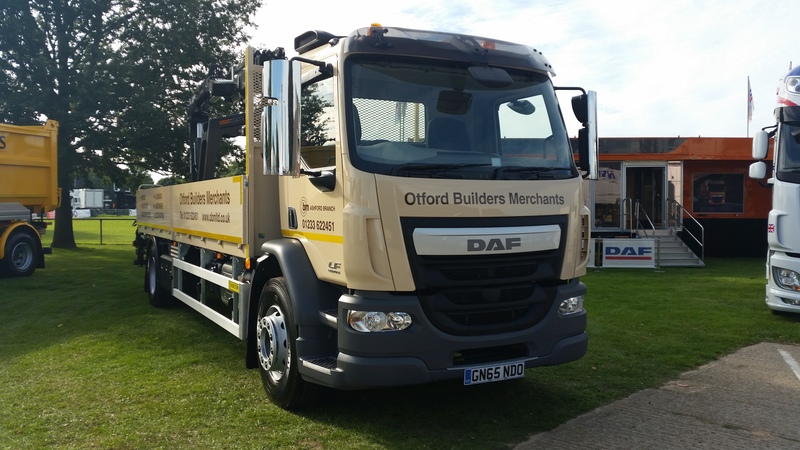 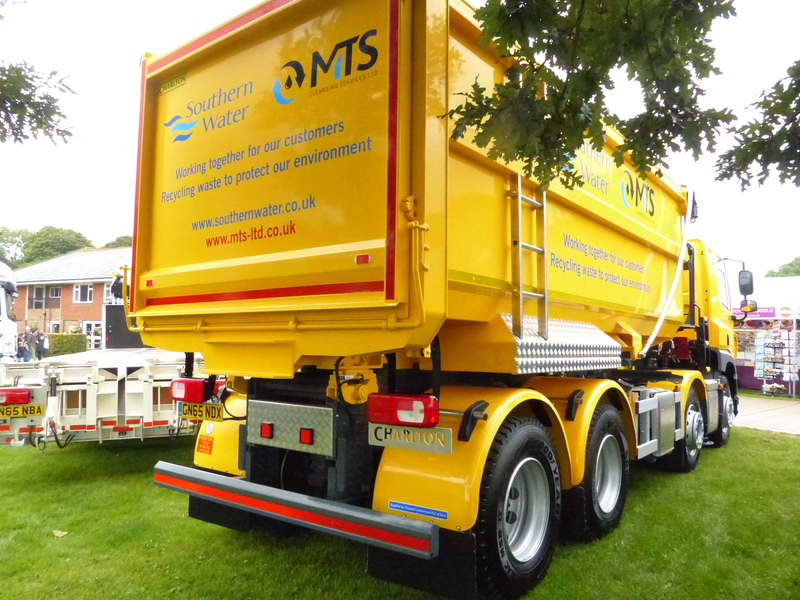 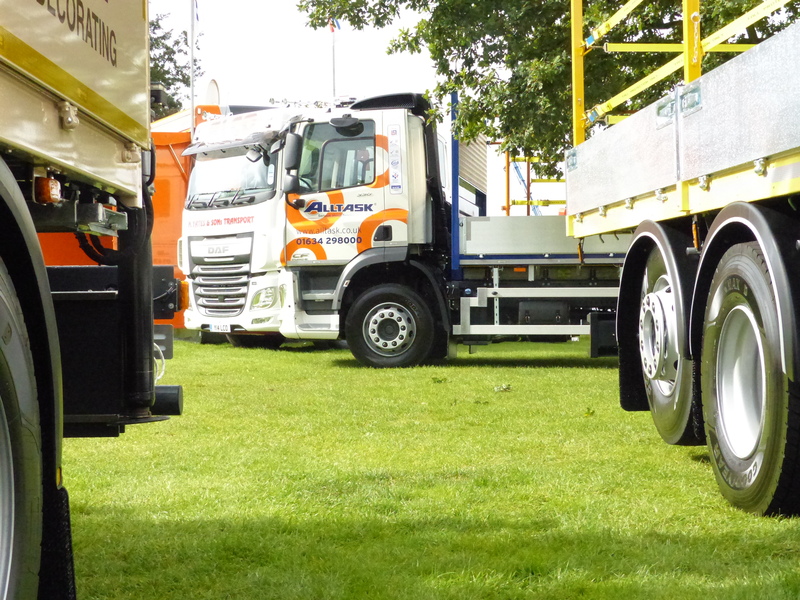 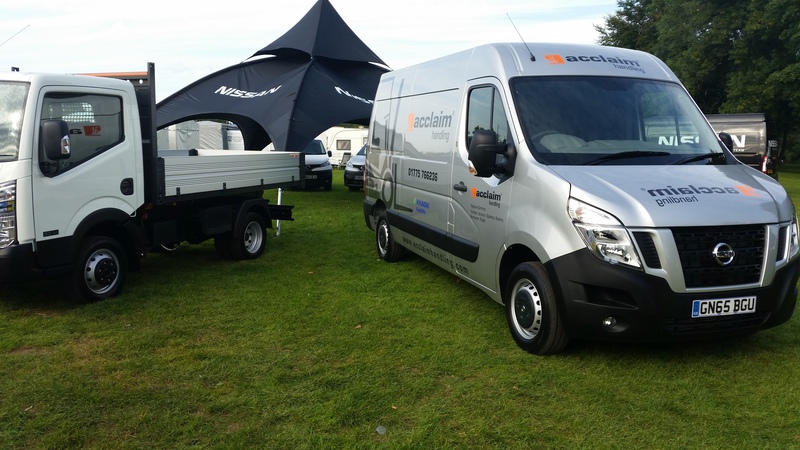 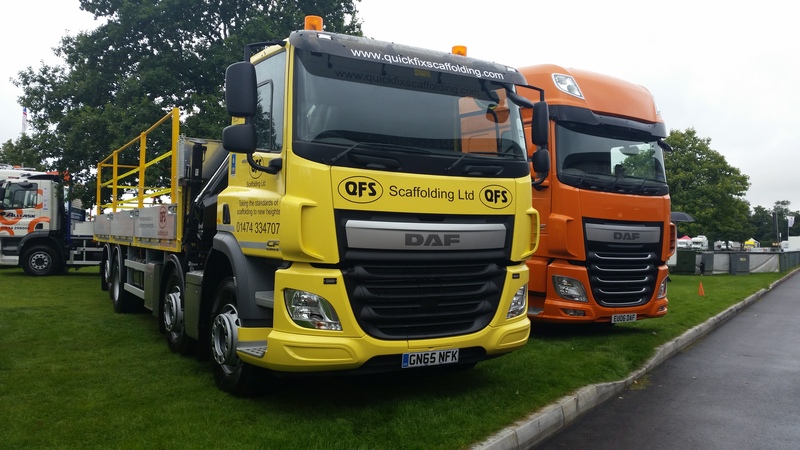 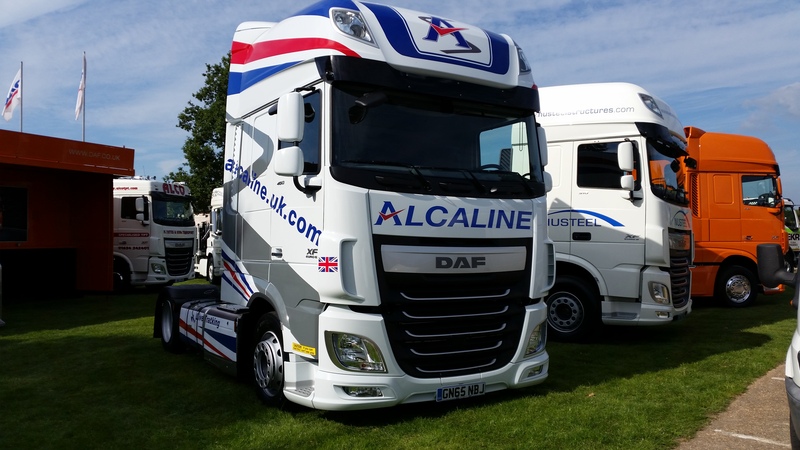 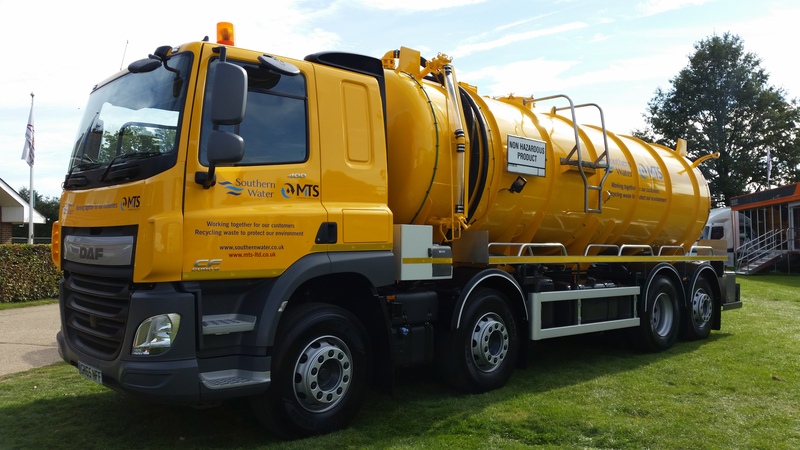 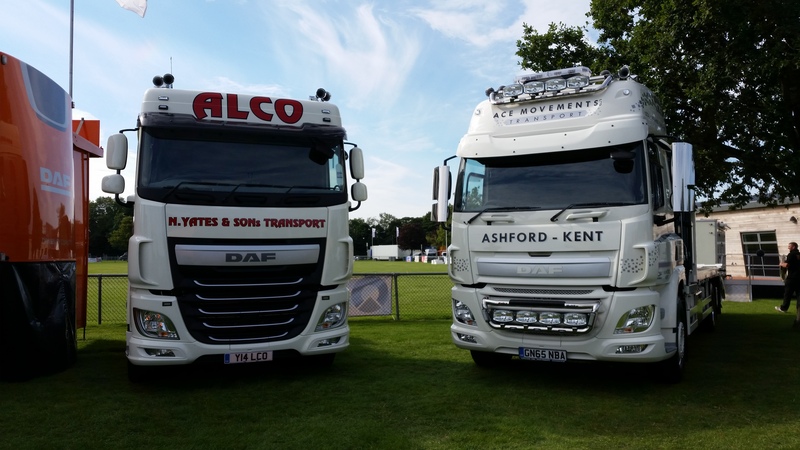 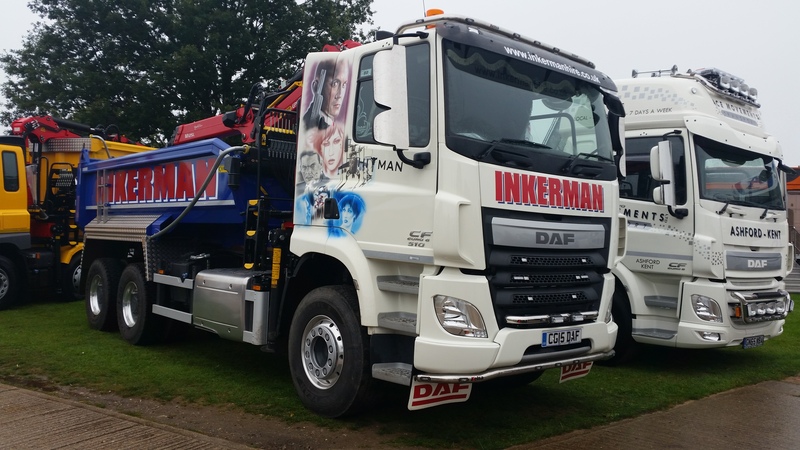 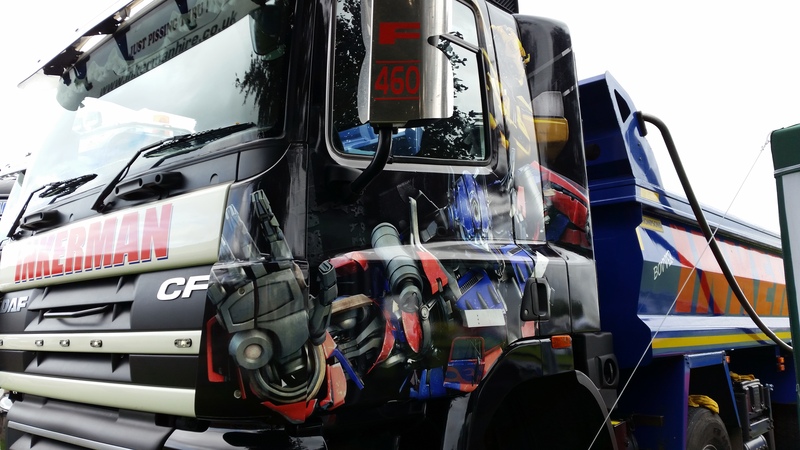 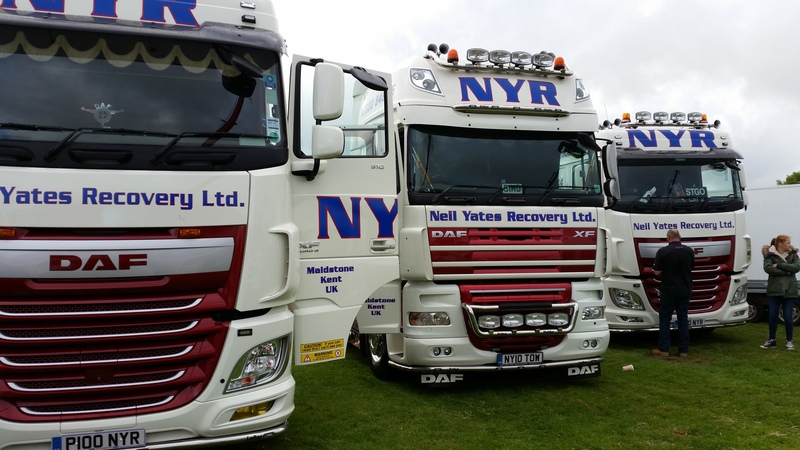 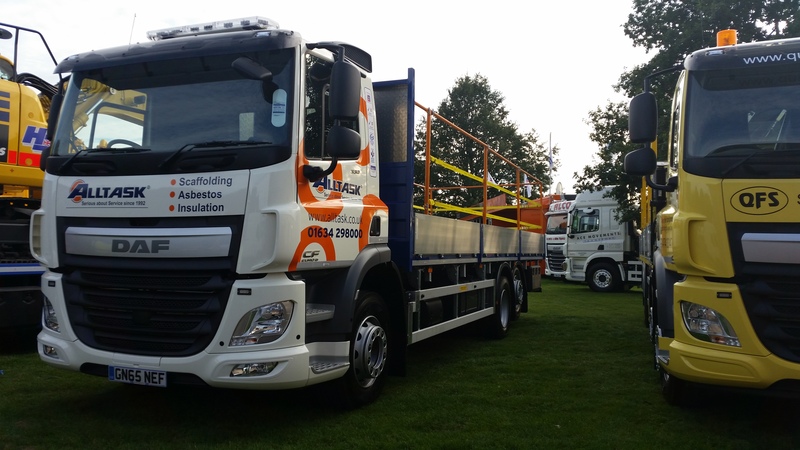 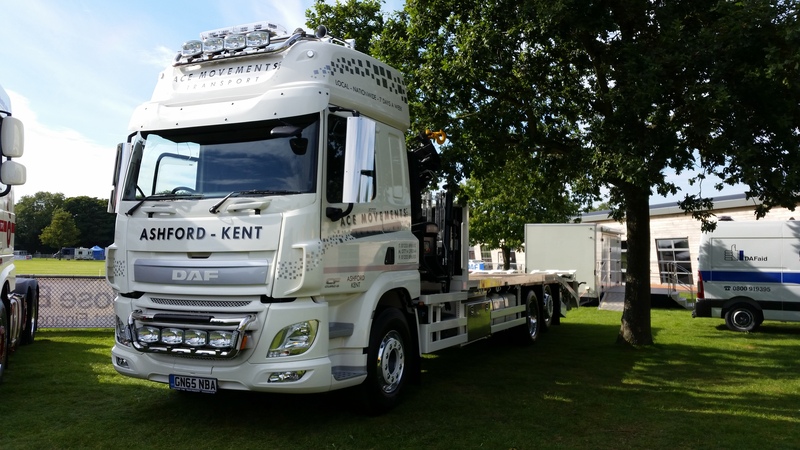 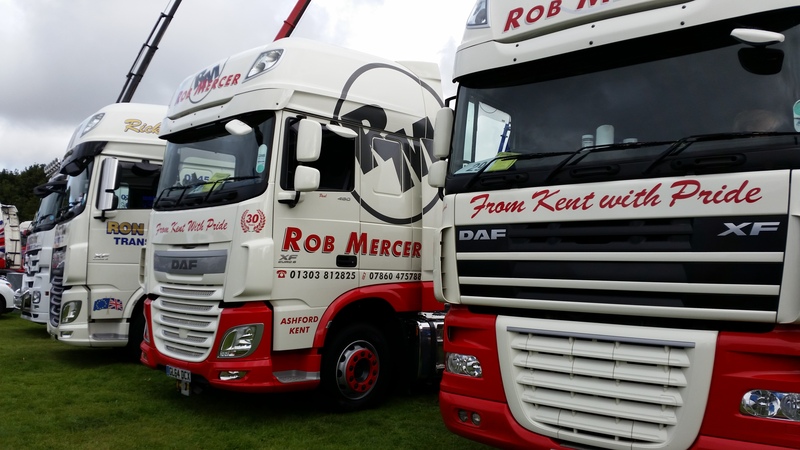 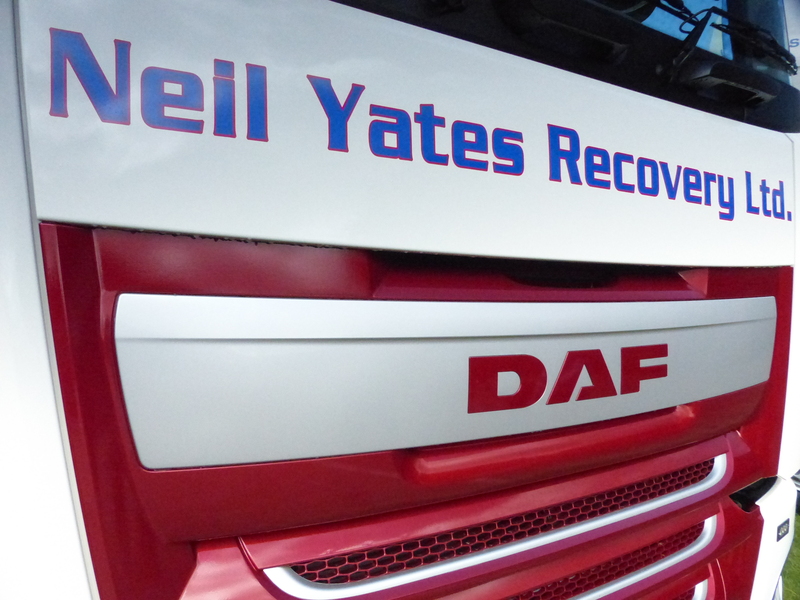 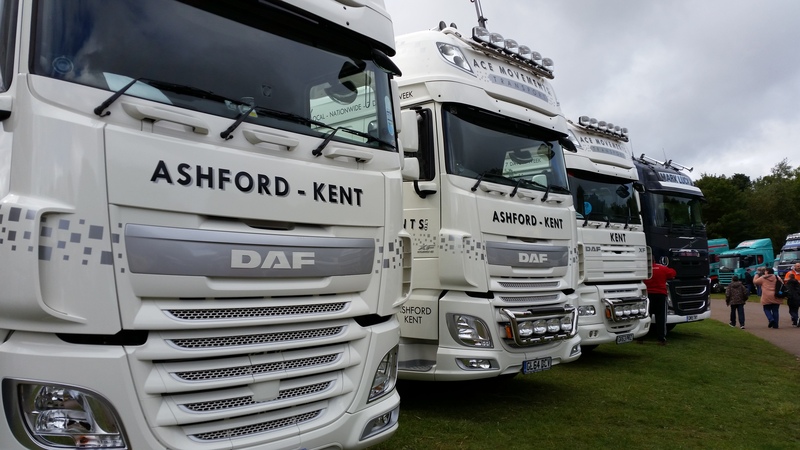 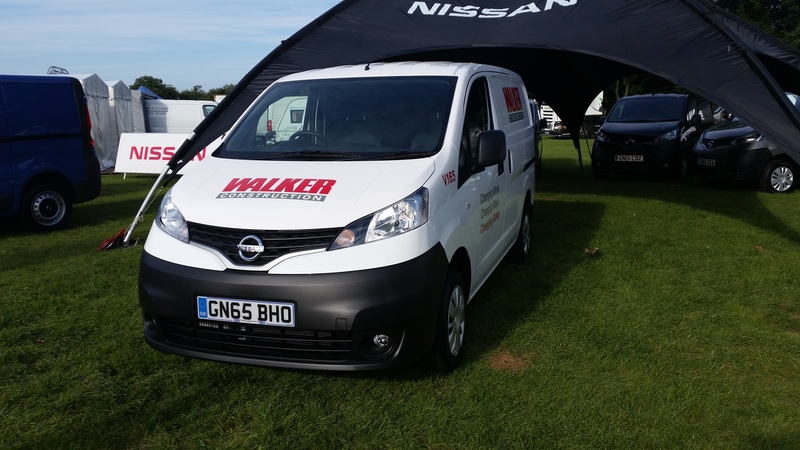 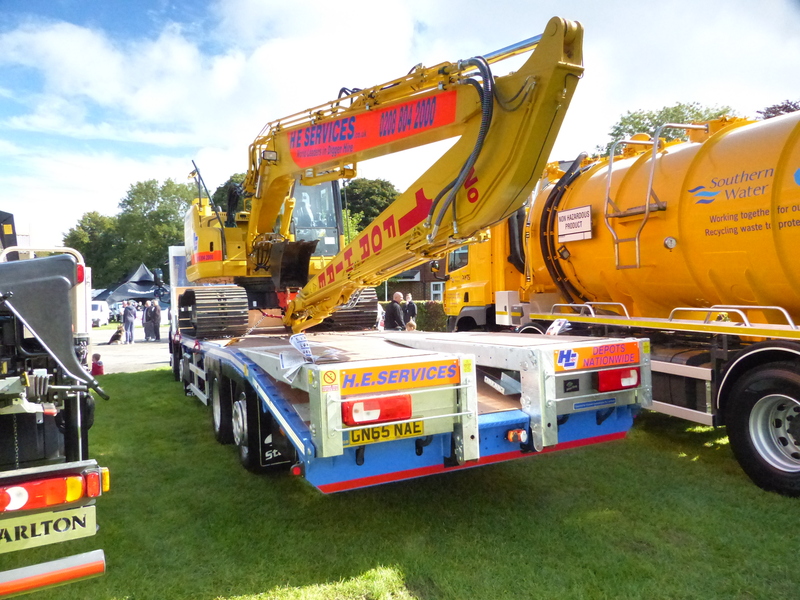 There was a successful show of trucks at Truckfest South East once again this year! 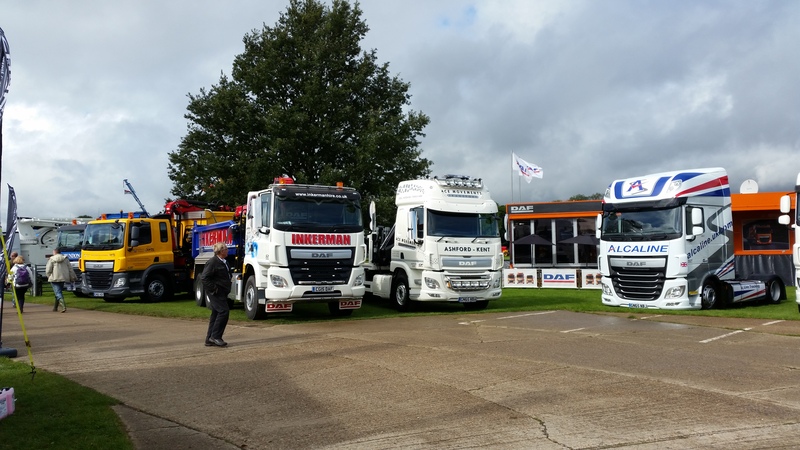 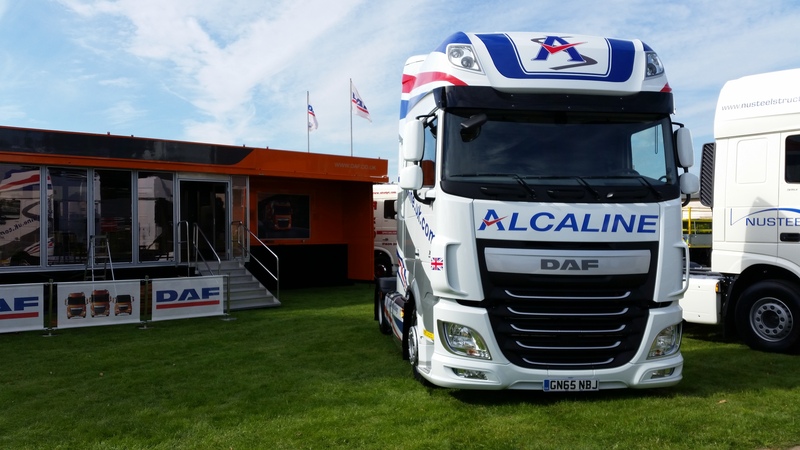 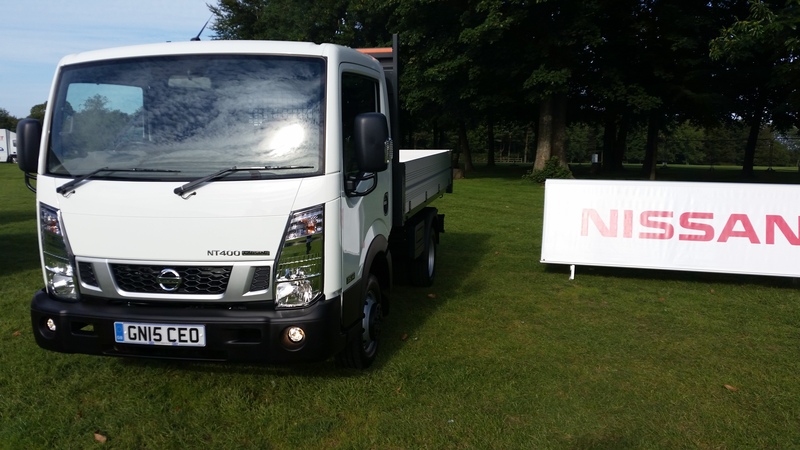 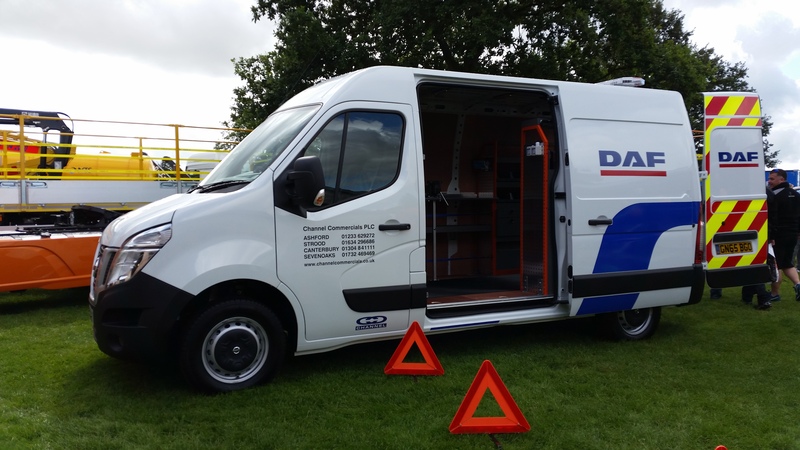 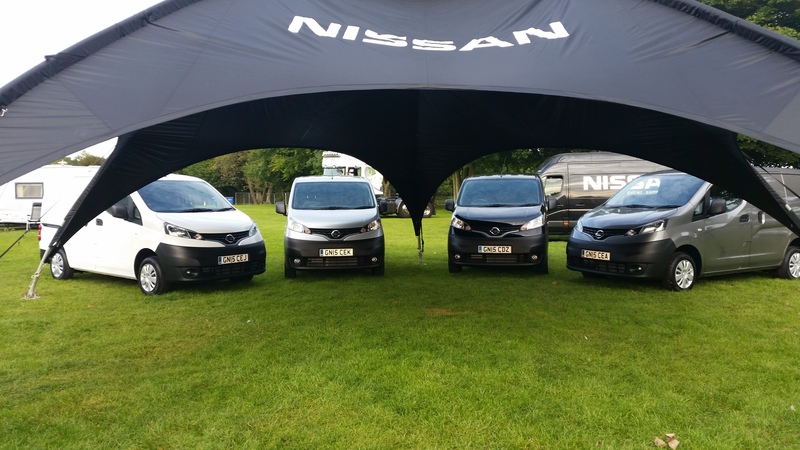 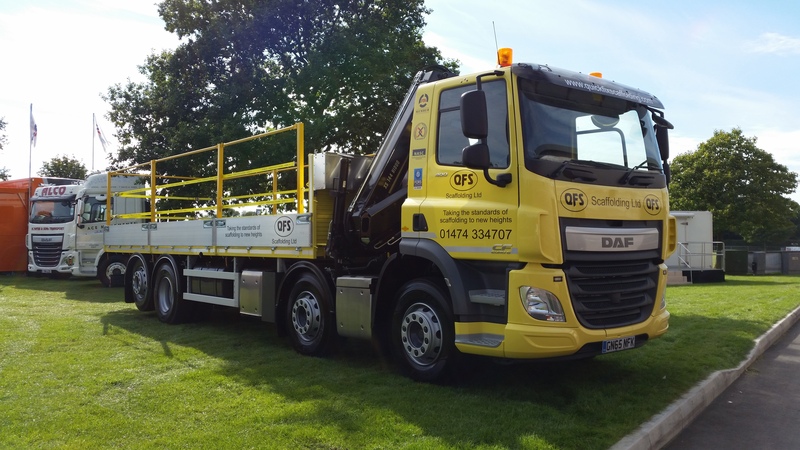 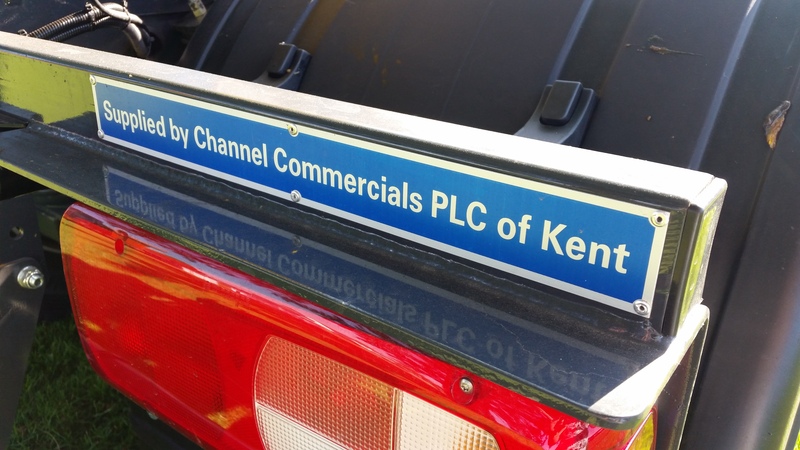 Here’s some of our favourite photos at the Detling showground, where Channel Commercials hosted the DAF truck and Nissan light commercial vehicle stands. 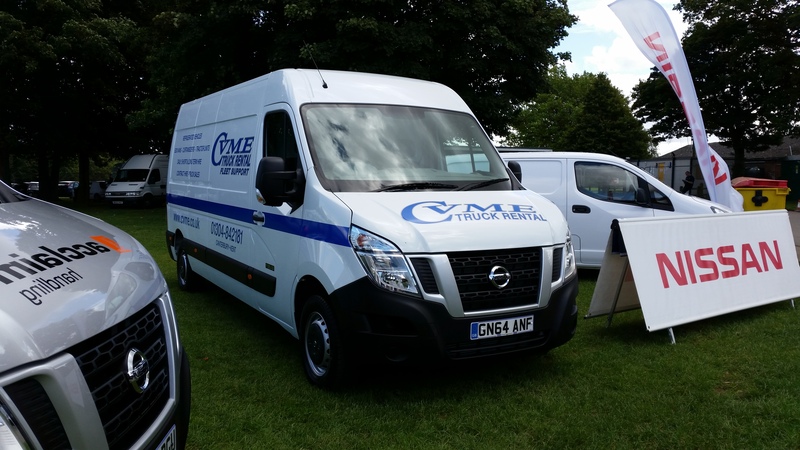 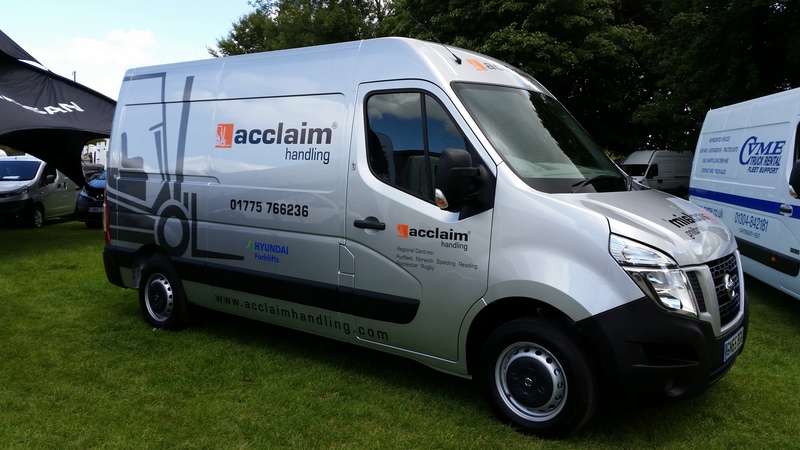 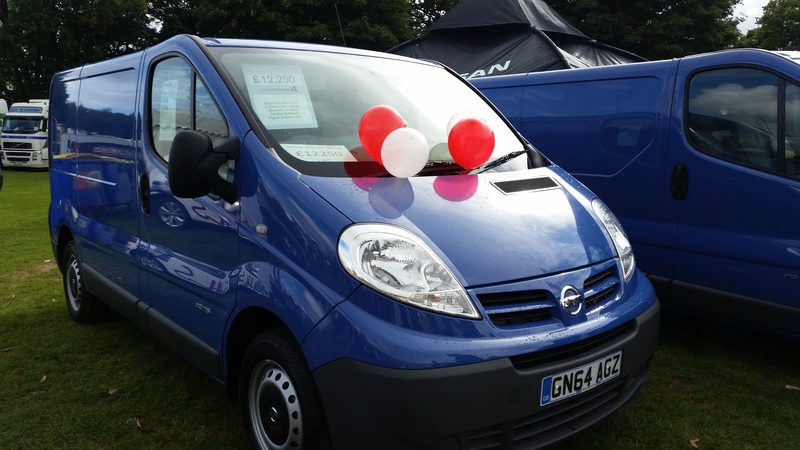 For further information on any of our vehicles please visit our website.